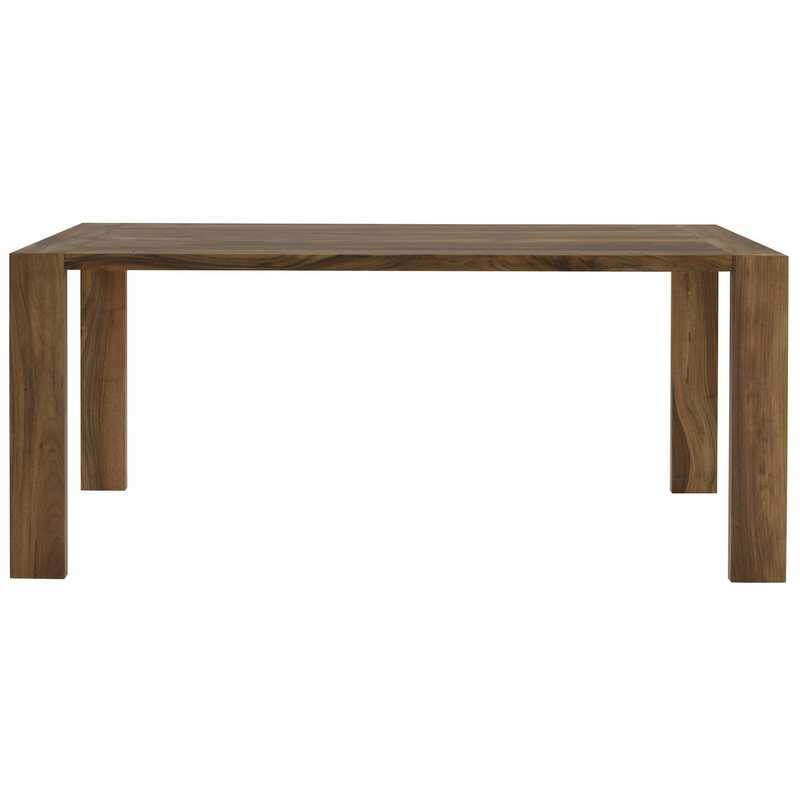 Bring style and class to the heart of your home with a kitchen table from Heal’s. With contemporary and modern wooden kitchen tables as well as glass and marble-topped options, there is something for every home in our extensive collection. Combining handcrafted solid oak with Carrara marble, the Cooks kitchen table is the perfect blend of functionality and sophistication. Its durable properties allow you to not only enjoy meals around its beautiful surface, but also to prepare meals upon if you’re short of work surfaces. For more industrial style homes, the Axel Mk2 is ideal, combining reclaimed wood from Chinese fishing junks with a hand-treated metal base frame for the ultimate unique kitchen centrepiece.